200 x single wall postal mailing cardboard boxes, specifically manufactured to meet the maximum external DEEP size now allowed by Royal Mail under their new 'small parcel' guidelines. 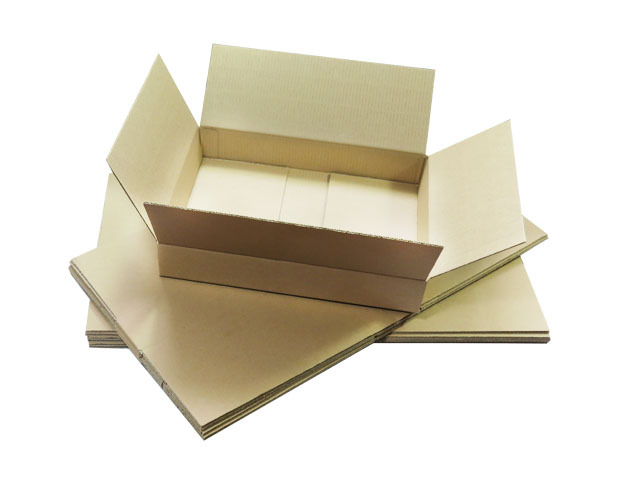 Perfect for fitting anything that can be sent as a small parcel, providing an all round box for all these items, ensuring that you keep postage costs down. Click here to view the full royal mail 'small parcel' regulations that are currently in operation.